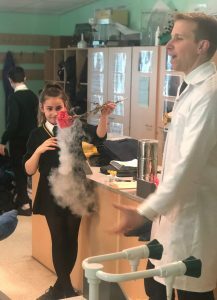 During her visit, Professor MacDonald also gave a talk to Year 12 Chemists and Physicists, as well as hosting an evening event entitled ‘People Like Me’ that was attended by girls from all year groups and their mothers. 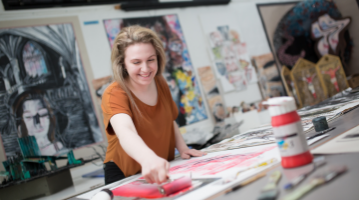 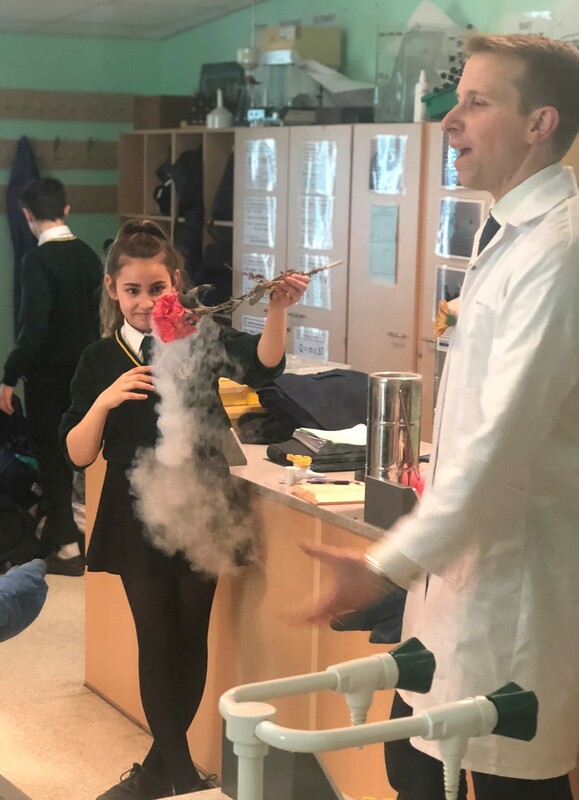 The aim of the evening was to encourage them to make the most of all their talents and to consider the many different careers in science, technology and engineering as well as the non-science careers where a science qualification could provide a significant advantage. 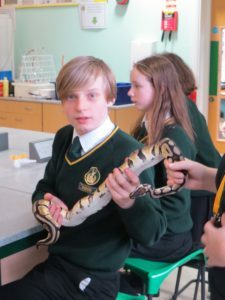 On Friday, 60 Year 8 pupils went to the Birmingham NEC to visit the Big Bang Fair, the UK’s largest celebration of science and engineering for young people. 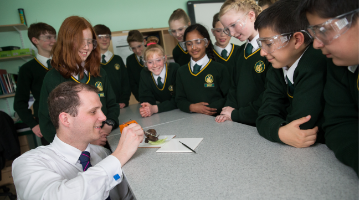 As well as taking part in engaging and interactive activities, workshops and shows, pupils had the chance to hear from inspiring engineers and scientists from some of the UK’s biggest companies and find out about the opportunities out there for them with the right experience and qualifications. 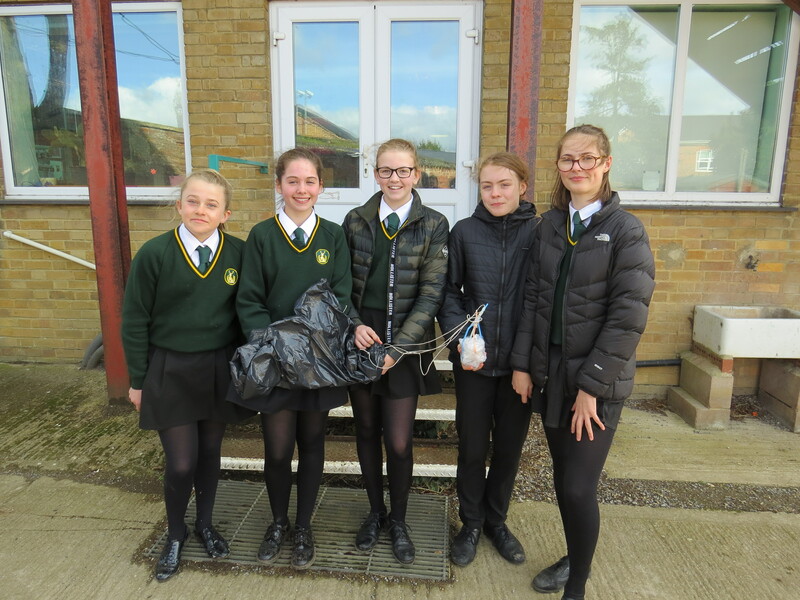 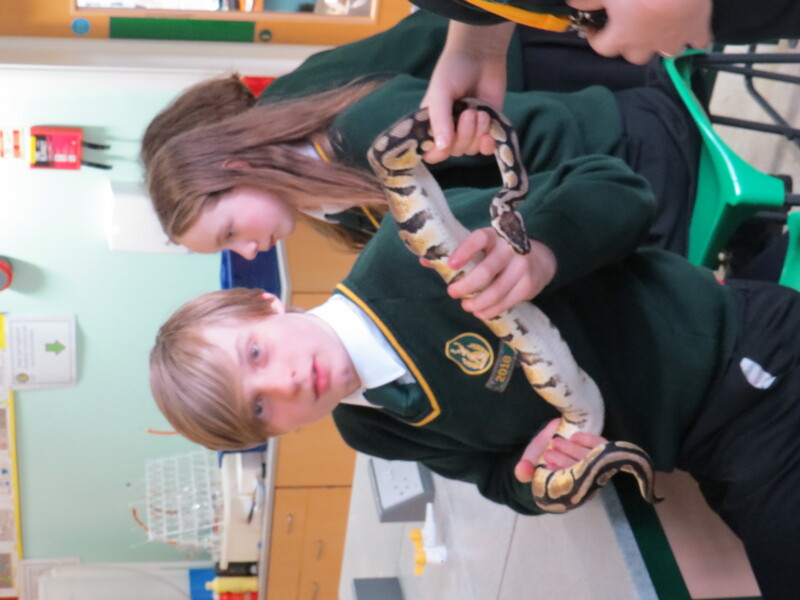 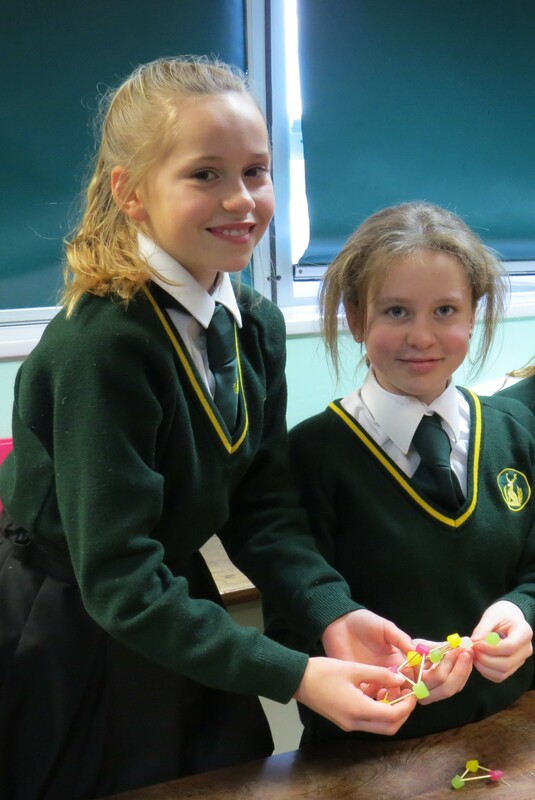 Throughout the week, all the school’s pupils had the opportunity to take part in lunchtime science workshops that ranged from a bush tucker trial to geodesic dome building, from making lava lamps to a liquid nitrogen workshop. 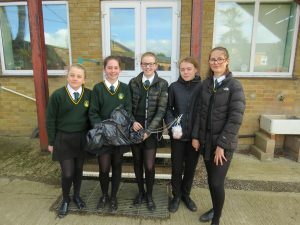 The egg drop workshop was particularly challenging for the pupils due to the high winds which made the parachutes take off over the rooves instead of safely dropping down to earth! 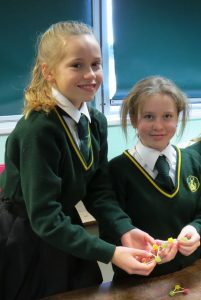 Nevertheless, one team succeeded in their egg landing without breaking!